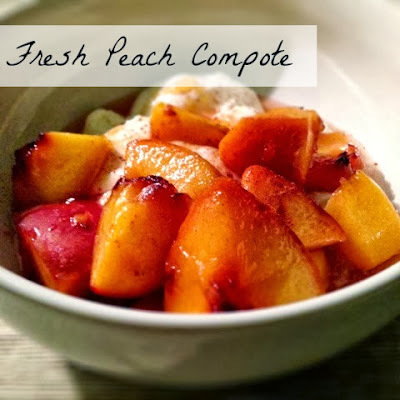 When peaches are ripe and in abundance, there is nothing easier that a fresh peach compote to turn them into a healthy dessert! This is a classic French recipe that is perfect for warm summer evenings. 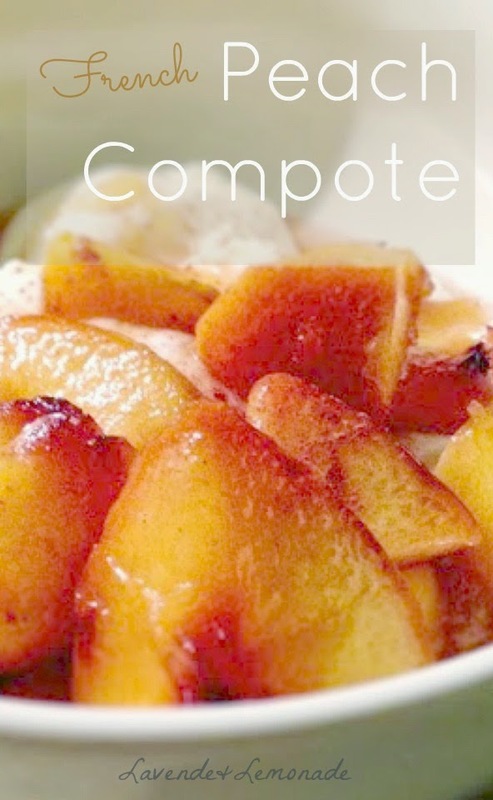 This Peach Compote is a classic French recipe that is absolutely perfect for using juicy, overripe summer peaches. It takes just a few seconds to prepare, and while you're eating dinner the stove works its magic giving you a perfectly healthy summer dessert with hardly any effort at all. Drizzled with honey and a pinch of cinnamon - your family will never notice how healthy this delicious, simple dessert is! Peel the peaches if you prefer, and roughly dice them into 1 inch pieces. Mix the peaches together with the sugar in a saucepan. Let them simmer over low heat for 30 minutes, or until the peaches are nice and tender. That's it! 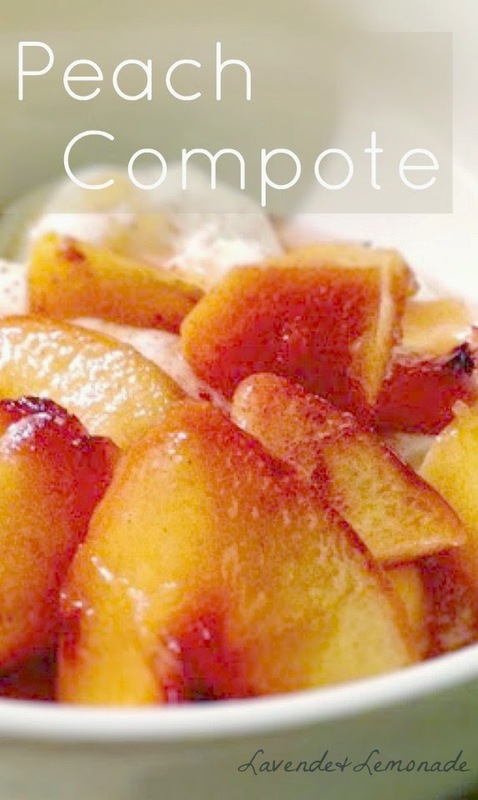 I like to serve the compote warm - poured over yogurt. The balance of the sweet, juicy peaches and the tart, creamy plain yogurt is amazing! Drizzle it with honey and dust with a little cinnamon and you have a simple, healthy home-run dessert! 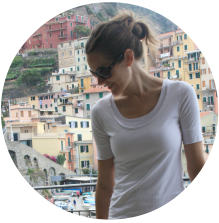 Simple, easy and sounds quite yummy! Pinned, will do. We love fresh peaches. My Dad used to soak them in milk and sugar in a bowl and eat them like that. I really want to eat this right off the screen!